QUALITY WORKMANSHIP BY EXPERIENCED CRAFTSMEN. 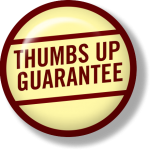 We are tradesmen with over 20 years experience serving Pinellas County. We know that healthy, conditioned air is a necessity for our climate. You deserve to be comfortable — we’re here to help. When your heat and air go out, you need help now. We’re a heating and air company, so of course we can help you. The difference with Complete HVAC is that we understand you’re looking for a solution under $1000, not a $10,000 solution. If a low-cost solution exists, we’ll find it, and that’s all you’ll pay. It’s our experience that very few people have funds set aside for heating and air emergencies. Most HVAC companies know they have you over a barrel, and they take advantage of that. EVERY problem requires a $10,000 solution in their eyes. At Complete Heating and Cooling, we follow a “fix it first” philosophy. We will also be happy to let you know how long that repair will keep you going. No HVAC system lasts forever, so if we can help you begin to prepare for the inevitable day, we can help you avoid the surprise to some degree. Another way others take advantage of customers in need is to just replace parts seemingly at random until they stumble on the problem (charging you for the part and labor on all of them, of course). They know that you have no way of knowing whether what they are doing is needed or not. Complete Heating and Cooling does a complete diagnostic before we touch a single part. We can usually let you know the cost of your repair before we begin any of the work. If in the end, you do need a complete replacement, we will give you the news straight. This is the last thing we mention because it is literally the last thing we’re looking to do. And if you don’t have the funds for what your system needs, we can help with that too. We’ll put together a plan that fits in your budget. We have over 20 years experience in Pinellas County, serving customers in Palm Harbor, Dunedin, Clearwater, Largo, St. Petersburg, and more. 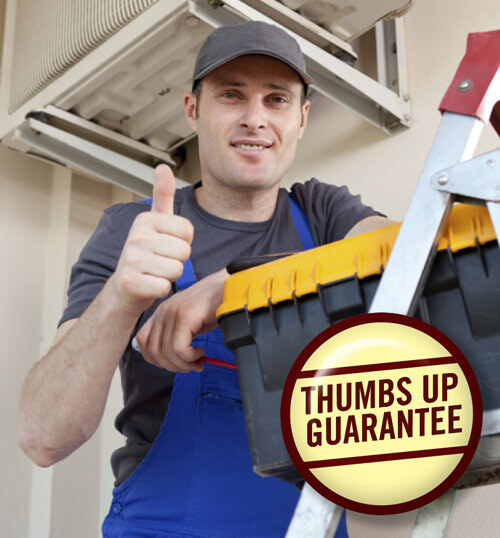 With COMPLETE Heating & Cooling you only deal directly with experienced tradesmen, not salesman seeking a commission or guessing at replacement parts. NOBODY does it better, smarter, cleaner, neater, faster, nicer, or friendlier than Chris and his crew at Complete. True professionals that truly LOVE what they do. Don’t pass up an opportunity to have your work done right the first time. Chris Christiansen at Complete Heating & Cooling has never let us down. He’s helped us squeeze a few more years out of our old a/c unit. He really knows his stuff and is straightforward and honest.